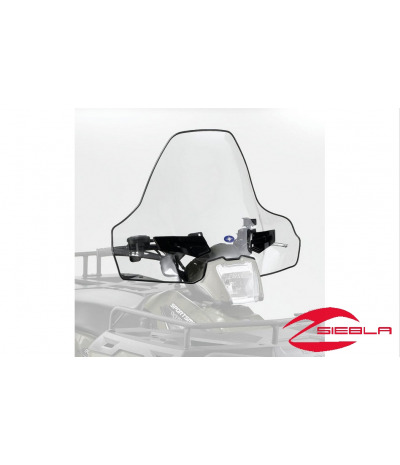 Tall height ensures that this Windshield provides the fullest protection against wind, bad weather and off-road hazards. 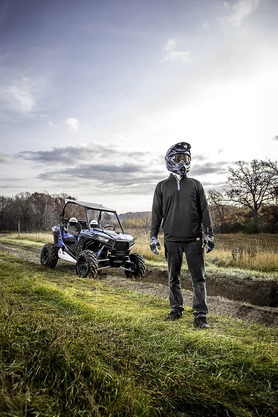 With its Lock & Ride® technology, this stylish and protective Lock & Ride Windshield can be attached securely to an ATV or removed in just seconds without tools. 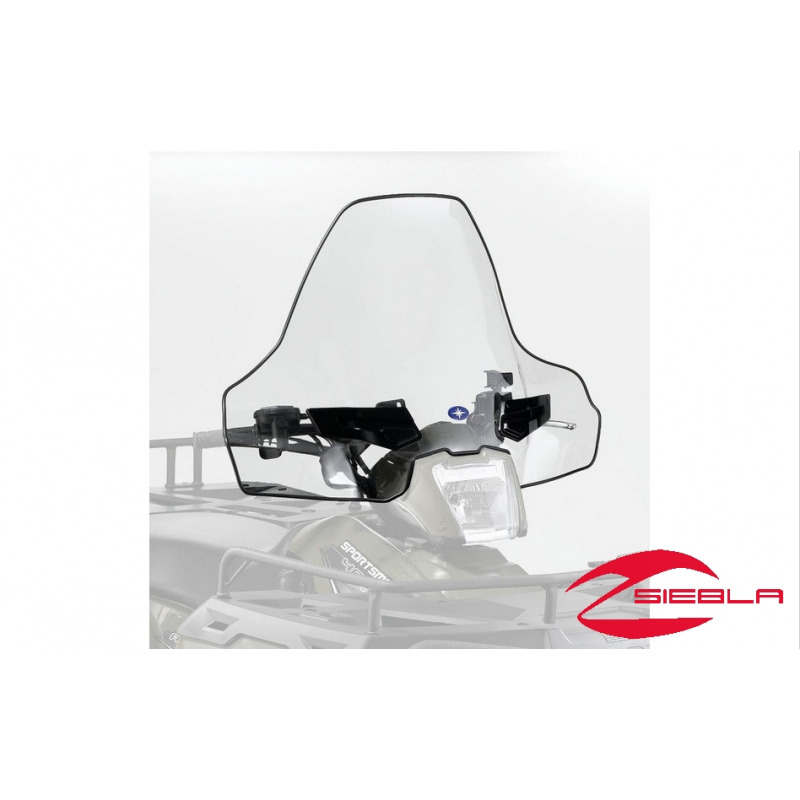 The Windshield is strong, durable and tall to provide a rider with the fullest protection against rain, sleet, wind and off-road hazards. Clear Windshield provides complete visibility.